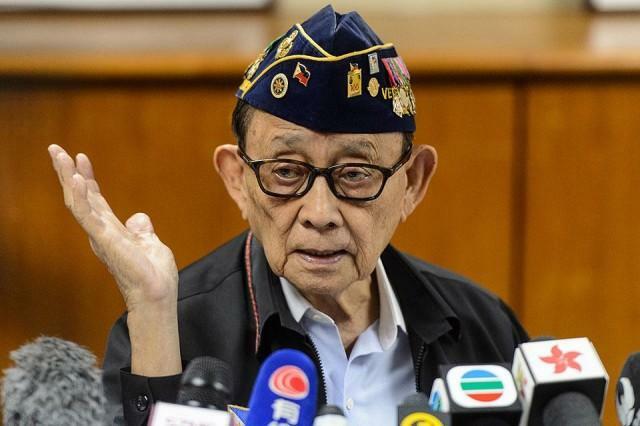 Yes you heard that right, the House of Representatives are inviting former President Fidel V. Ramos due to his agreement to lease a 7.5 billion peso, five-hectare, government lot along Roxas Boulevard, Manila for just a thousand pesos. Such an unbelievable act’s inquisition was prompted by no other than the former president of Lakas party, Prospero Pichay Jr. He stated that the former president should reveal the reason why he let the Department of Trade and Industry make such an authorization for a measly sum of a thousand pesos. “Let us hear his rationale for that executive order and the lease of the DTI lot,” Pichay stated and also claims that such an inquiry is scaring foreign investors away. “Far from it. We want to attract investors to our country. We want to support them, but at the same time, we want to protect the interest of the public. We believe that in this lease agreement, the government is at the losing end because it is the private investors who are making money,” said Evardone. He stated that the property of P150,000 per square meter is only receiving a thousand a year, and that the lease is of 50 year, starting 1996. The leasee is the Philippine Export Foundation (Philexport), who has a 25 year optional addition to the contract. “If that contract is not disadvantageous to the government, I don’t know what is,” Evardone pointed out. He also added that Philexport’s was responsible for the development of the aforementioned property, with proceeds being used for the promotion of the exports of the Philippines and development of the Philippines’ export markets. Little to anyone’s knowledge, Philexport apparently is subletting the Manila Exposition Canter Inc. (MECI), the company who built the World Trade Center.